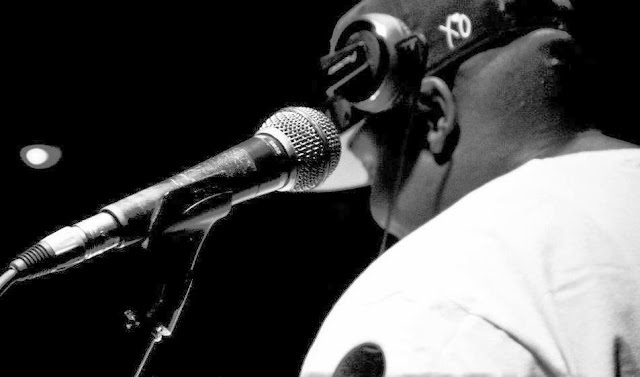 The beginning of the 2013 school year was marked by a celebration with the presence of popular entertainer Phillip “DJ Homicide” Owens. DJ Homicide has been involved in more than 50 events on campus, ranging from themed parties, cookouts, talent shows, probates, pageants and benefits, all of which have had large turnouts (approximately 2,500 guests at his 2009 Homecoming Bash) and have been the recipients of rave reviews from numerous attendees. 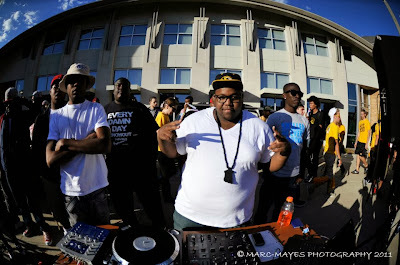 DJ Homicide sat down with CGM's Brianna Arps to discuss what he had in store for MU Tigers this fall, specifically "Project Zou 2," the sequel to fall 2012's premier occasion. DJH: Because the guys from HUE (also known as Hands Up Entertainment, the promotions team behind many favorable events hosted at Mizzou) were set to graduate, I took it upon myself to do something memorable and on a much larger scale. The motive behind “Project Zou” came from the movie “Project X,” where three high school seniors threw the most outrageous party in the history of parties. 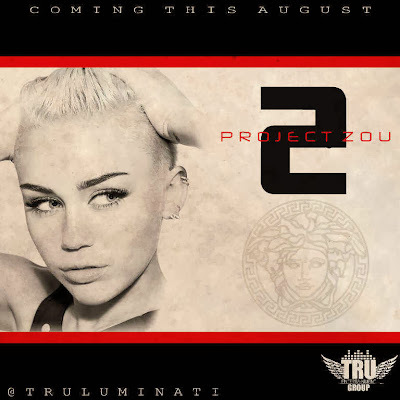 I noticed that on this year’s flyer, there seems to be a host of individuals involved in the “Project Zou 2” production. Explain the process of planning/branding and what party-goers can look forward to upon arrival. DJH: I have multiple hosts on this year’s flyer to bring out as many people as possible. Last year, we had students from as far as Purdue and Tennessee State University show up, and we are looking to have another big turnout. For those students that stay on-campus, they can look forward to free transportation, but everyone can look forward to a night of good dance music and a chance to meet their peers. My whole branding process is much more different: I choose to focus on the quality of an event rather than the quantity of events I produce. Unfortunately, this means that there will be less events that I produce at Mizzou this year. Why should incoming students, freshmen in particular, make it a priority to attend “Project Zou 2” on Aug. 23? DJH: Freshmen are the most important class when it comes to collegiate parties because they have not yet gotten to experience a true sense of independence. Also, they are more eager to go out than upperclassmen who can go out to a bar any day of the week. Could you spare giving readers a few deets on any of your other upcoming projects and where they can go to remain updated? DJH: My company Tru Entertainment Group is involved with the men of Omega Psi Phi Fraternity Inc. to throw another event together on August 24. “TRU NIGHT OWT” will be held in the Veterans of Foreign Wars Hall at 9 p.m. Also, Tru Entertainment Group plans on having my third annual breast cancer awareness party soon. All proceeds from the event will go to the Ellis Fischel Cancer Center in Columbia, Mo. Also, throughout the fall, I will be working with other organizations both on and off-campus. Since I disk jockey all over the Midwest, I love meeting new people and getting paid to party. People can stay updated by following me on Instagram and Twitter @thebestdamndj. Did you attend "Project Zou 2" this fall? Share your experience in the comments below. The staff is really helpful; we brought in a cake from our preferred baker for no additional cost. The separate bar and patio area were great for cocktail hour.